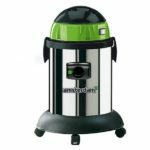 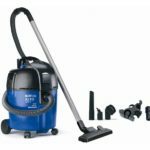 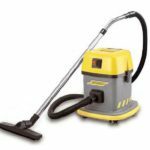 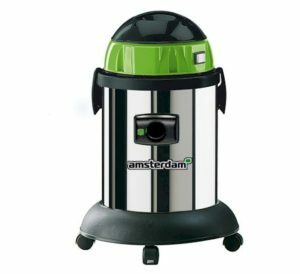 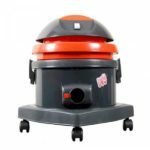 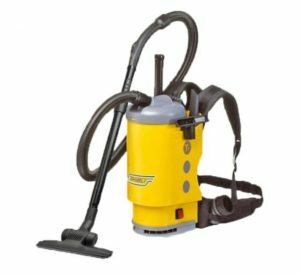 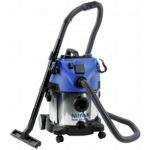 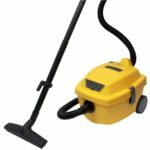 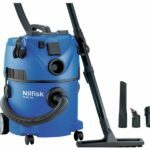 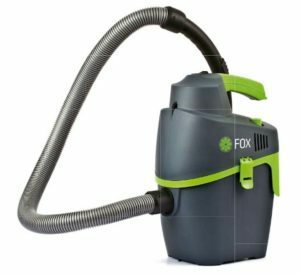 We refer to Service Vacuum Cleaners as those that are widely used in the accommodation, housekeeping and office cleaning industries. 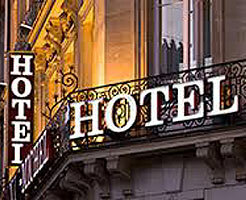 Many find their way into private homes. 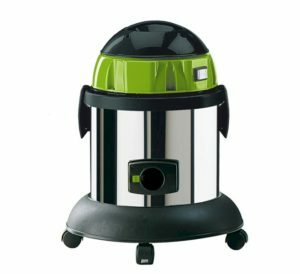 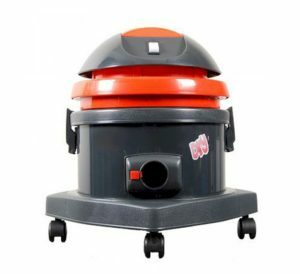 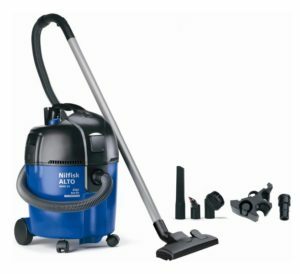 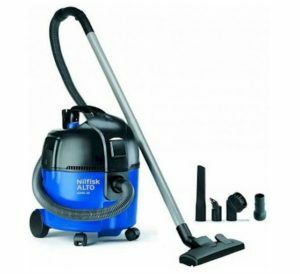 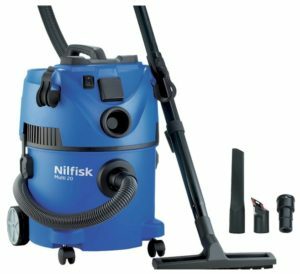 On this page we list the nest of vacuums that traditionally fall into this category. 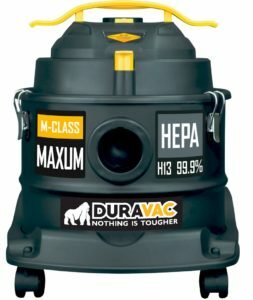 There are numerous considerations in model choice. 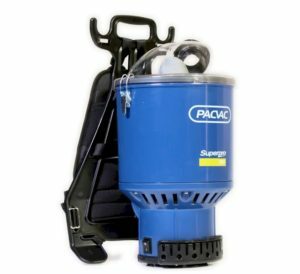 Bag, bag-less – or an ability to modify a vacuum with an over filter to be able to operate without bags – a significant bearing on cost! 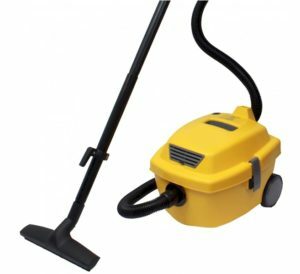 Optimal cable length? 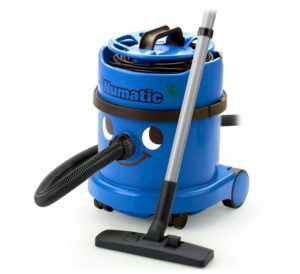 And real issues can evolve around the grade of accessories being tools, wands and handles. 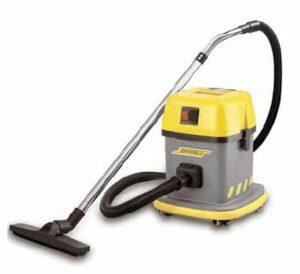 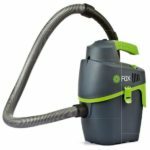 Dry only and wet and dry vacuums are both used for dry vacuuming BUT using a wet capable vacuum for dry vacuuming has a little understood or realised MAJOR benefit. 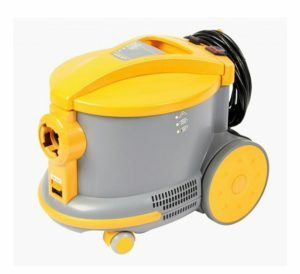 Then there is the wattage question. 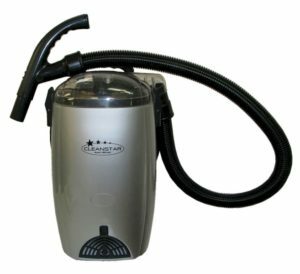 European manufacturers calculate optimum vacuuming performance ( airflow / m/bars / water column lift ) and match a motor for it. 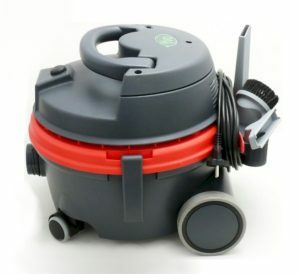 Wattage is only a hourly power rating and has little to do with ‘vacuum grunt’. 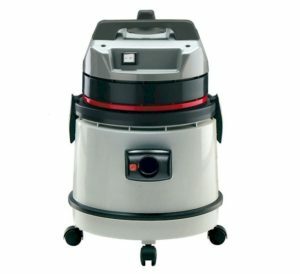 We offer extended commercial warranties on vacuums over $400. 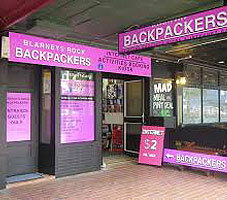 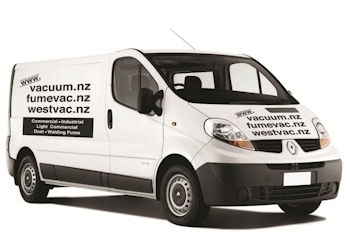 We service 23/7 and come to you where practical. 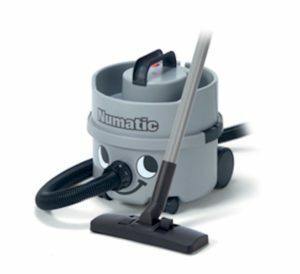 We have nationwide service ability. 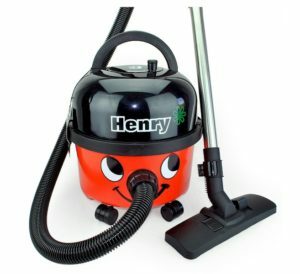 At the end of the day it is better to pick up the phone and we can drill down on the answers to your questions or needs. 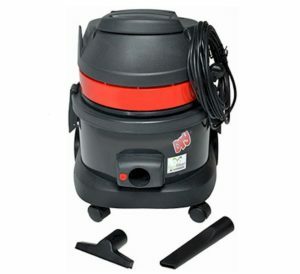 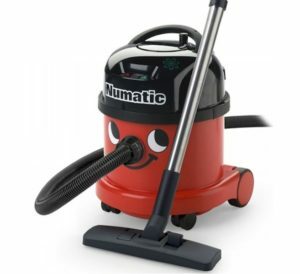 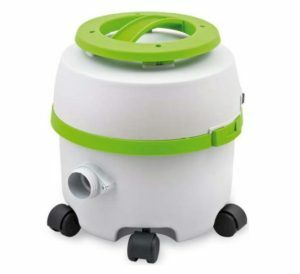 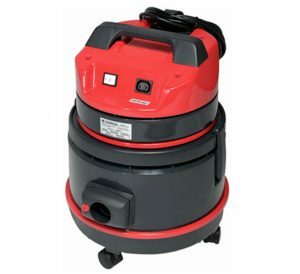 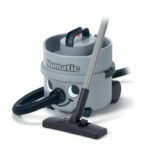 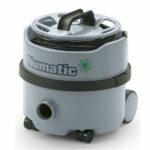 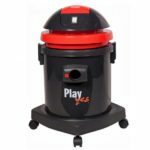 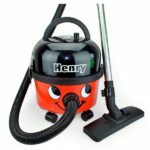 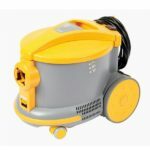 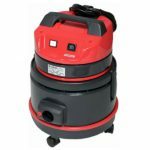 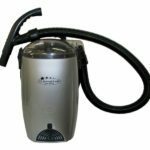 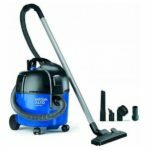 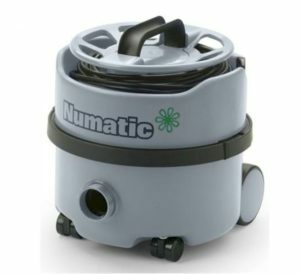 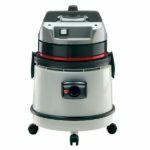 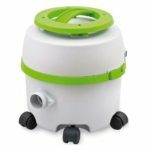 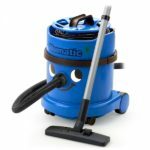 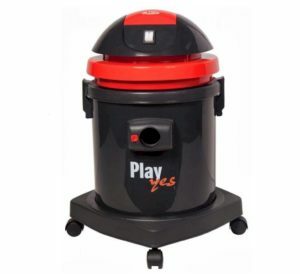 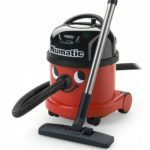 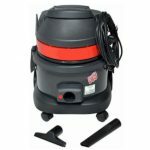 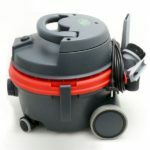 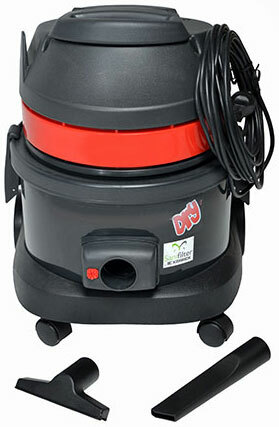 Below you will see a range of other service vacuums we stock and service.